This is Ben, I'm Dave S. I've been handling him in obedience classes for a local rescue. Discussion in 'Introductions' started by david r sayer, Jan 15, 2019. I don't know how this works and am trying to figure out why it says puppy under my name. Welcome!! It says "puppy" under your name because you are new to the forum. david r sayer and Nat Ursula like this. Welcome! Which rescue do you help out with? I help out with Homeward Bound and SanMar kennels. I want to start networking with those interested to help get AST types adopted. Thank you. I'm just figuring out how to navigate the forum. Michele and Nat Ursula like this. As I am figuring this forum out I am learning more about Rocket Ben(Ben) also. Originally I was told he was an American Staffordshire Terrier. 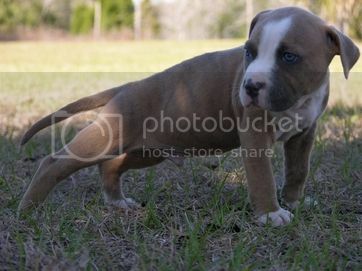 Then found he is a Merle Pit. Is there a difference. There is no such thing as a merle American Staffordshire Terrier or a merle American Pit Bull Terrier, so the dog is a mixed breed that may have some indeterminate bull breed in it.